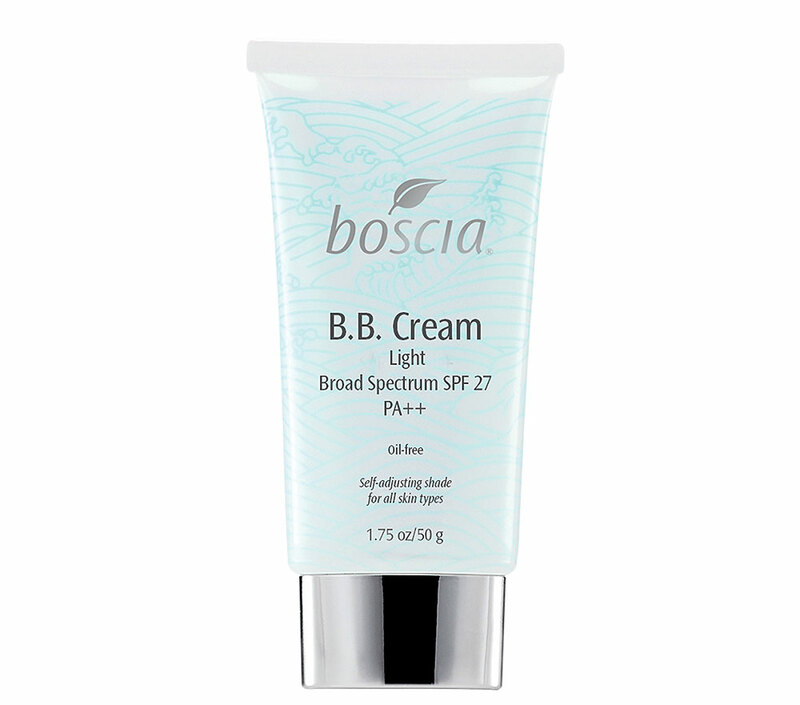 Asian cult product BB Cream continues to make its way into the American market and the latest to jump on the bandwagon is Boscia BB Cream SPF 27 PA++. • Abyssine and Beta-glucan to help reinforce skin’s natural defenses. • Hydroxyprolisilane CN to stimulate, strengthen and protect collagen and elastin fibers. • Sodium Hyaluronate to retain water and hydration. • Licorice Root to balance skin pH level and reduce appearance of dark spots. • Jojoba Leaf to nourish the skin and prevent free radical damage. • Willowherb to calm skin irritation and reduce visible redness. • SPF27 and PA++ to block out both UVA and UVB rays. 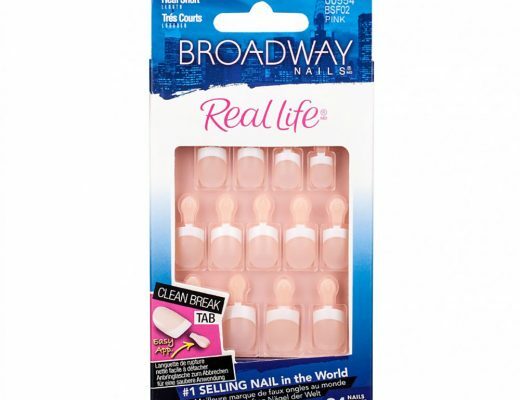 Like most BB creams, it only comes in 1 shade, a light neutral beige. However, it claims to self-adjust to your skin tone and on my NC30 skin, the color did disappear completely without leaving a white or grayish cast. The oil-free formula had a creamy texture that spreaded easily and added a slight cooling sensation, making it perfect for the summer. It provided light yet buildable coverage and evened out my skin without highlighting flakes or lines. On problem areas though (darn those hideous undereye circles), I did need a thin layer of concealer on top. 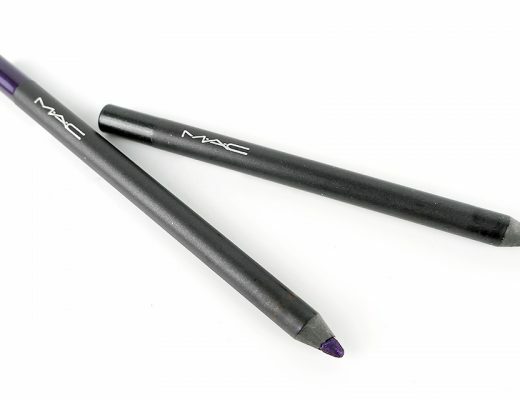 But the finish was natural, satiny and lightweight, and it did not fade throughout the day. Plus how can you not like that the fact that it is formulated without preservatives, parabens, sulfates, synthetic fragrances and dyes, petrochemicals, phthalates, GMOs and triclosan AND the expiry date is printed right on the tube so you know when it is time to move onto a new tube? Overall, I think Boscia B.B. Cream SPF 27 PA++ is great! 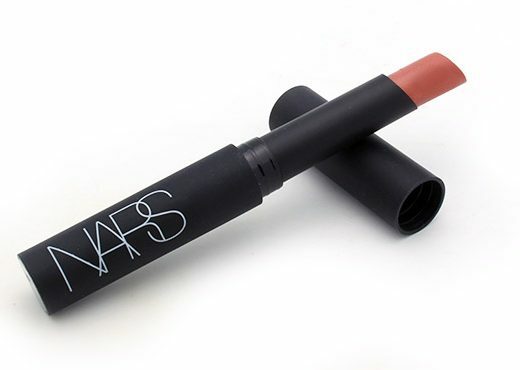 It delivered what it promised and the fact that you can pick it up at Sephora just makes it all the better! Boscia B.B. Cream SPF 27 PA++ is available at Sephora for $38. New to BB Creams? Find out more about them here! I bought this from Sephora after reading your review and I agree it feels very nice on the skin. I will let you know how I like it after a week. Hi I really like your blog/website especially your reviews. Thanks for the heads up and detailed review! Phyliss, what do you think of CL4 and BRTC by AMI?